Tune in as Koereyelle and V give you the latest in celebrity and relationship news! Joining us in the studio today is Author, Entrepreneur and Relationship Coach Charlie Marcol! She’ll share the “truth” about marriage and give us ways that we can prepare for the happy wife life! 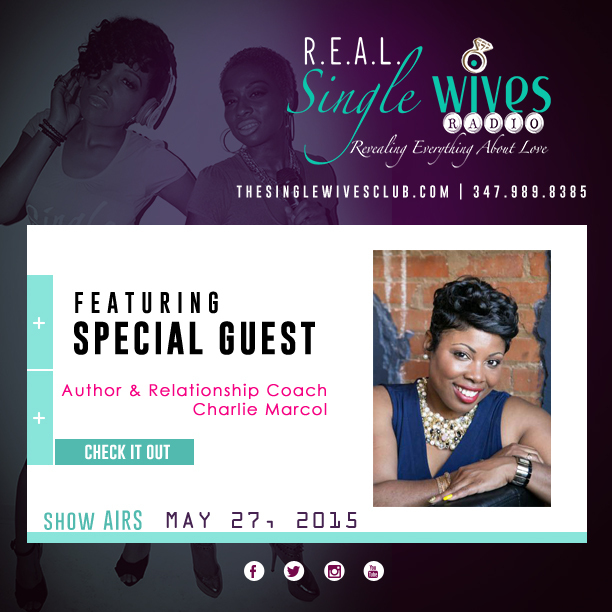 Plus, get wives wisdom from our favorite Wife Coach Lakia Brandenburg at 6:45pm!